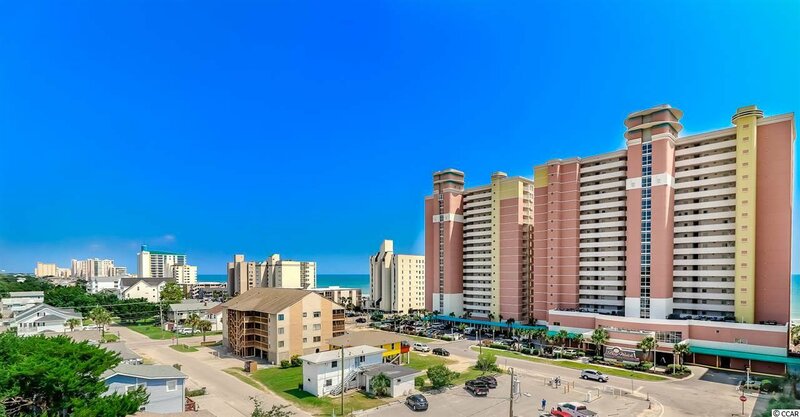 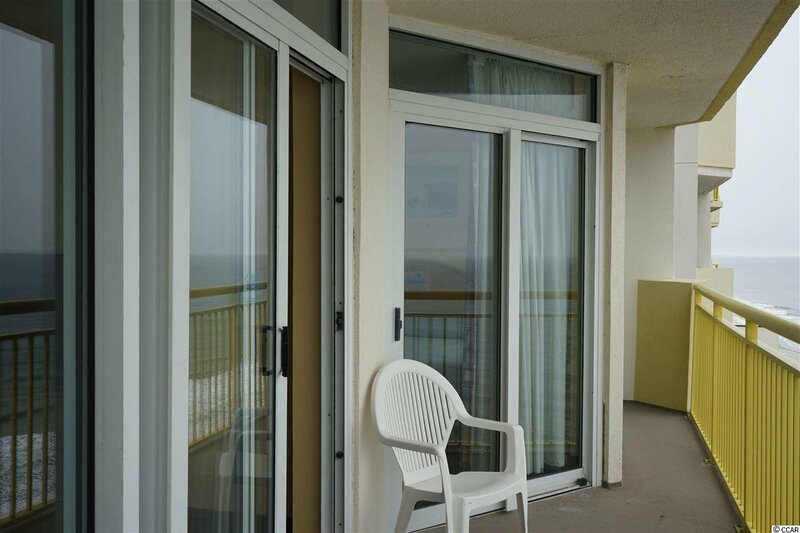 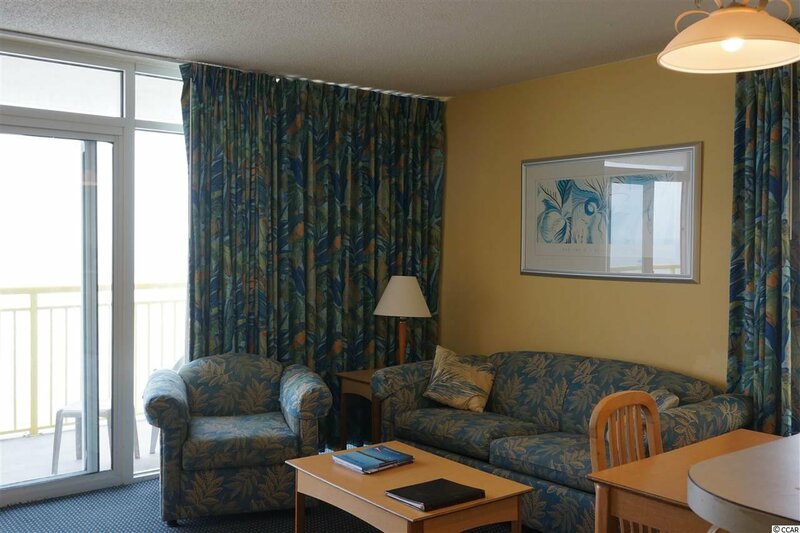 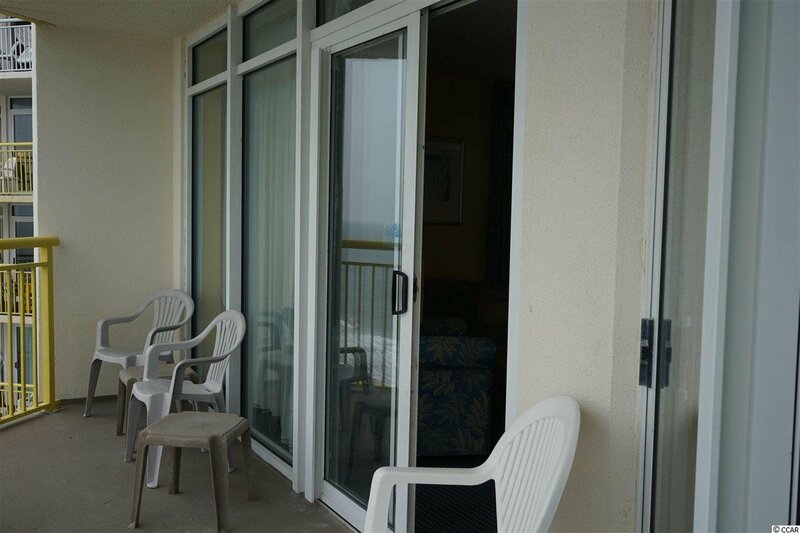 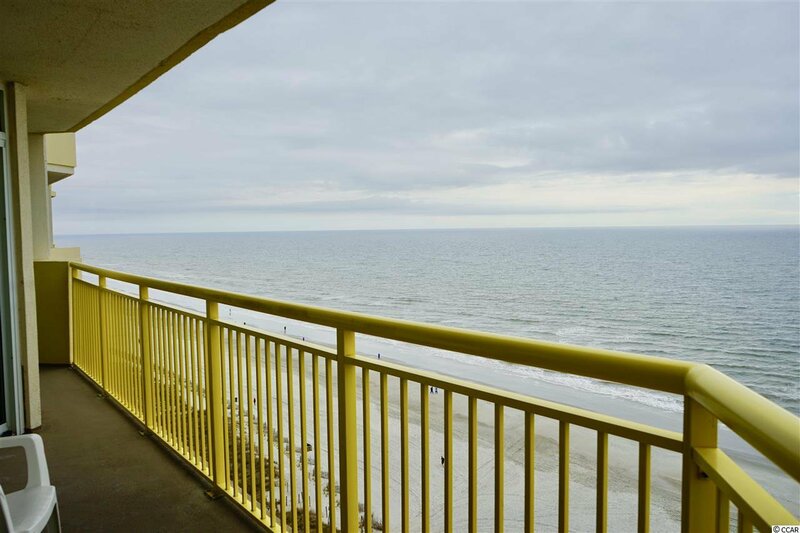 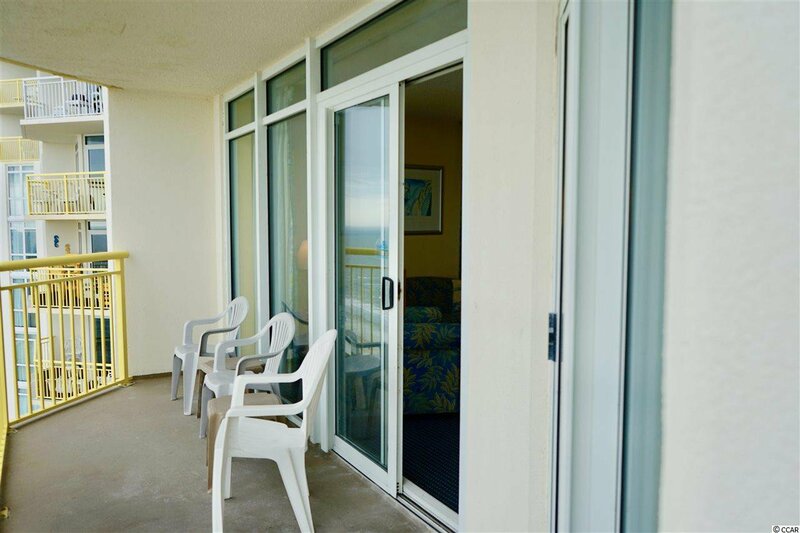 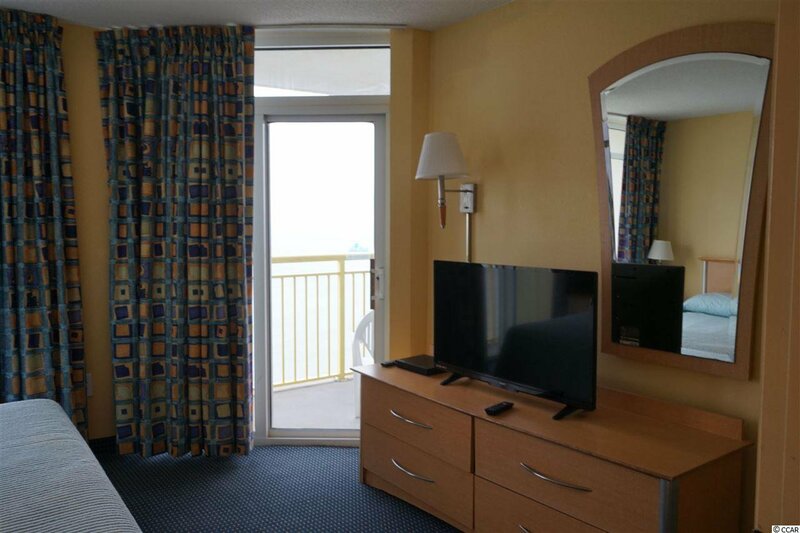 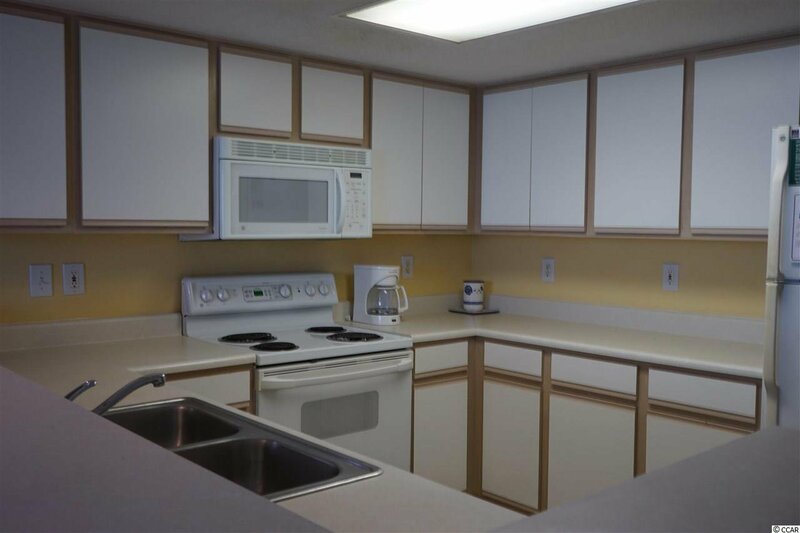 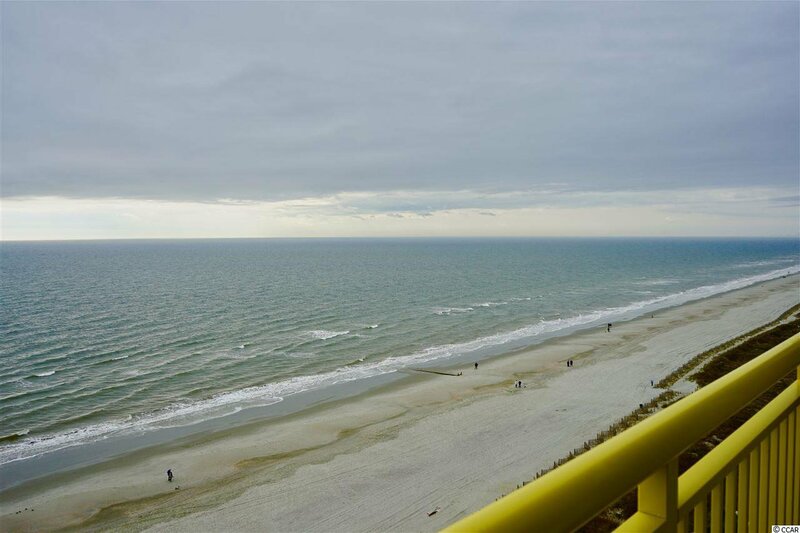 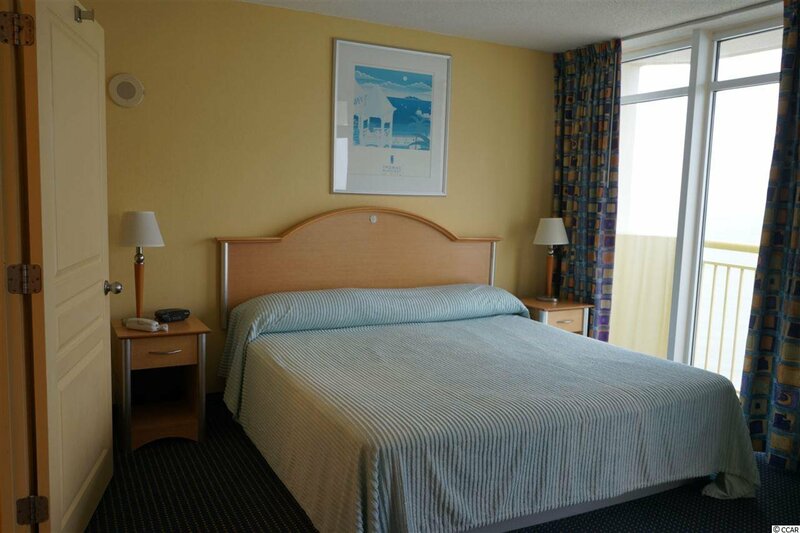 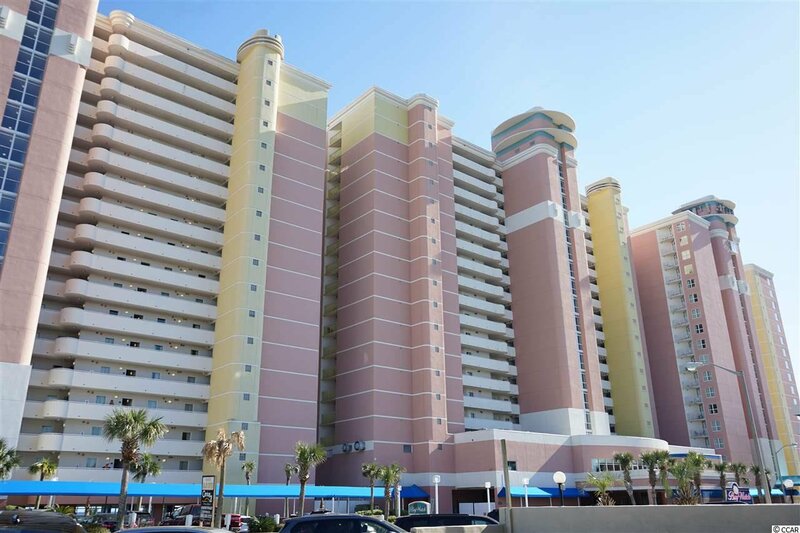 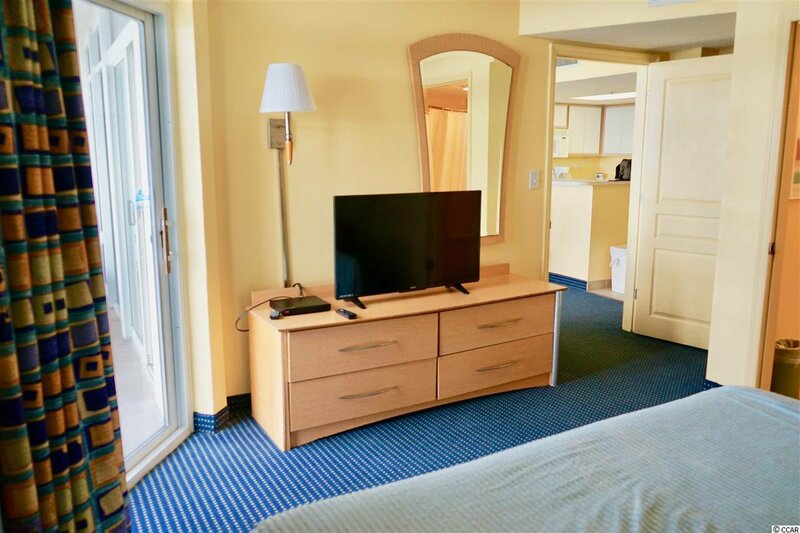 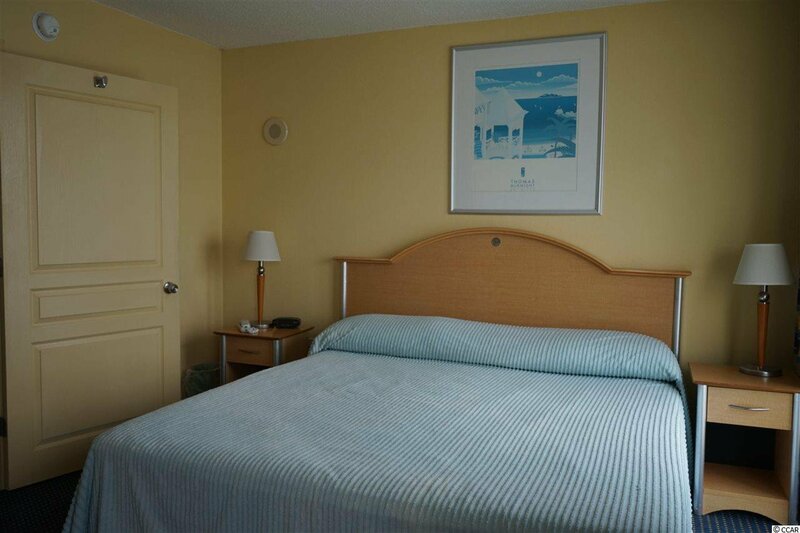 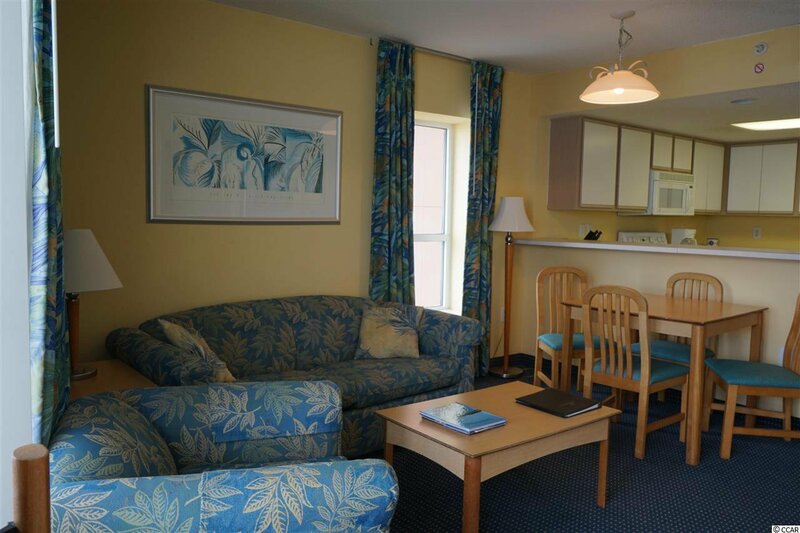 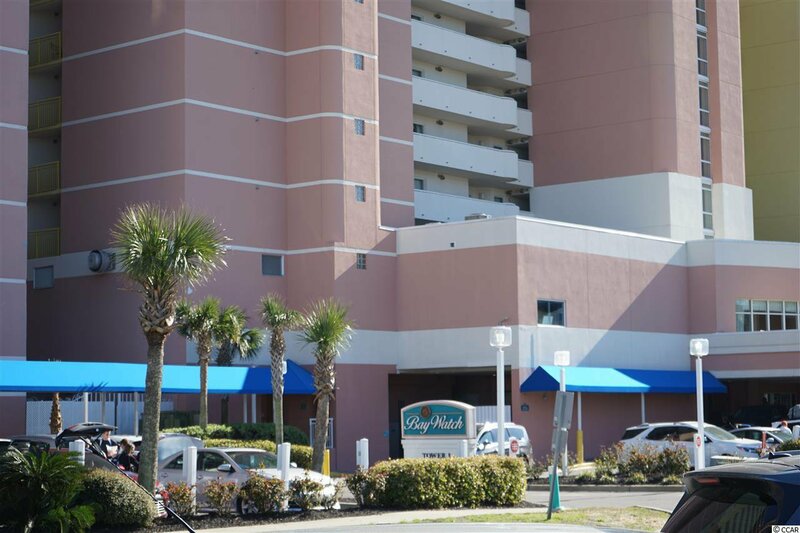 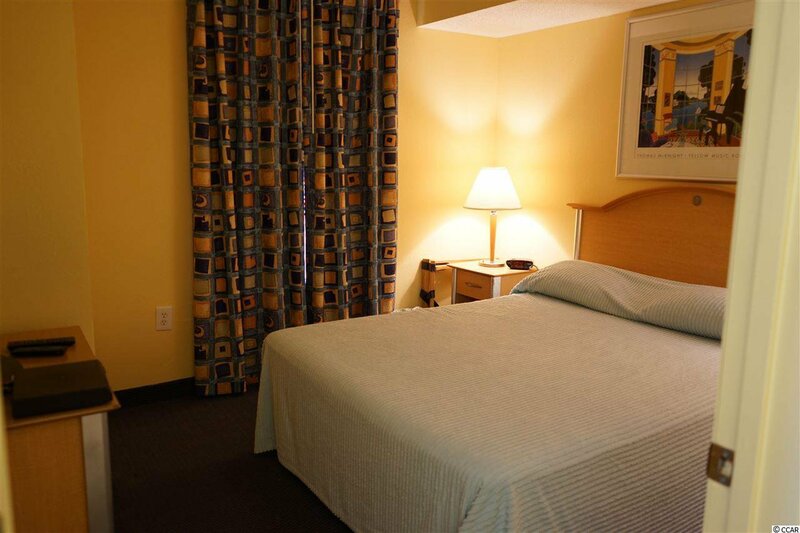 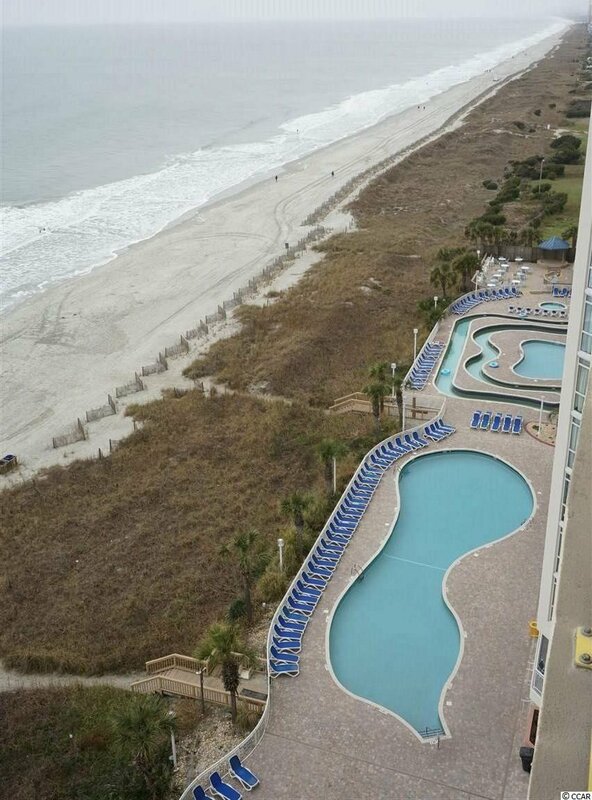 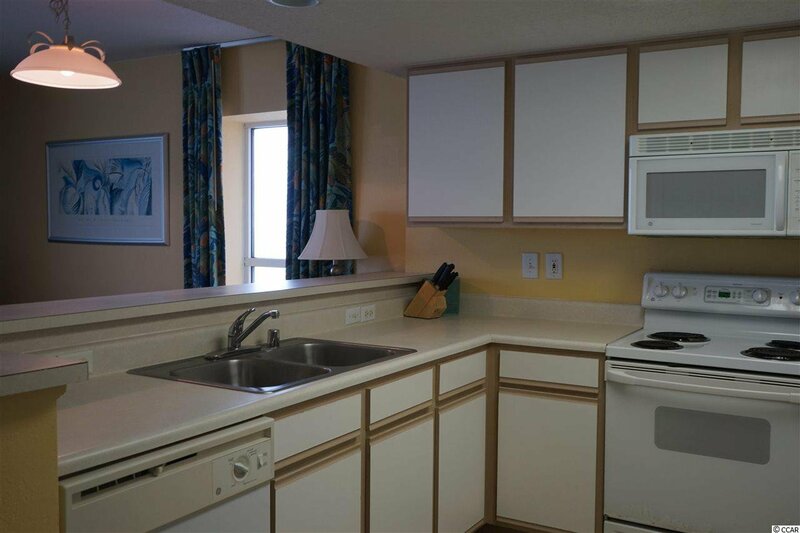 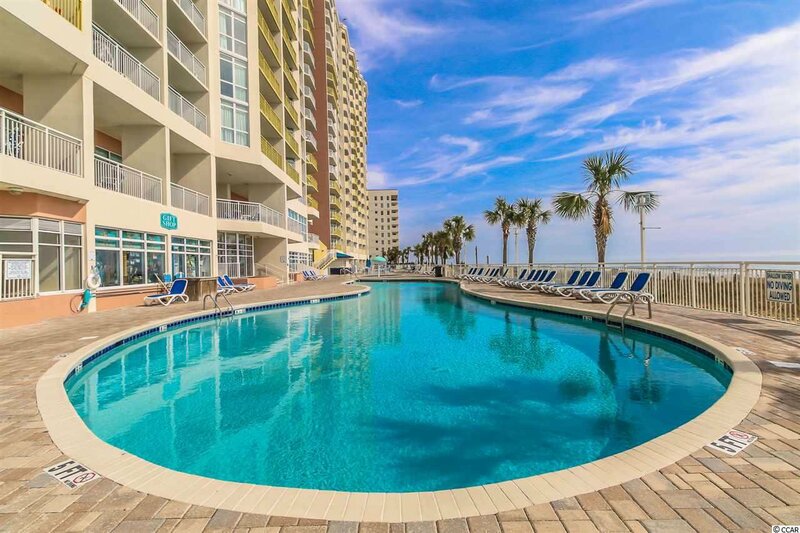 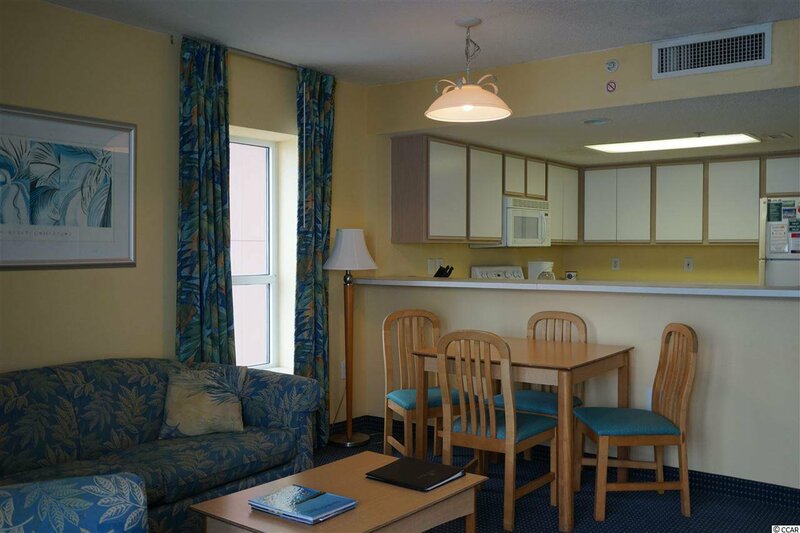 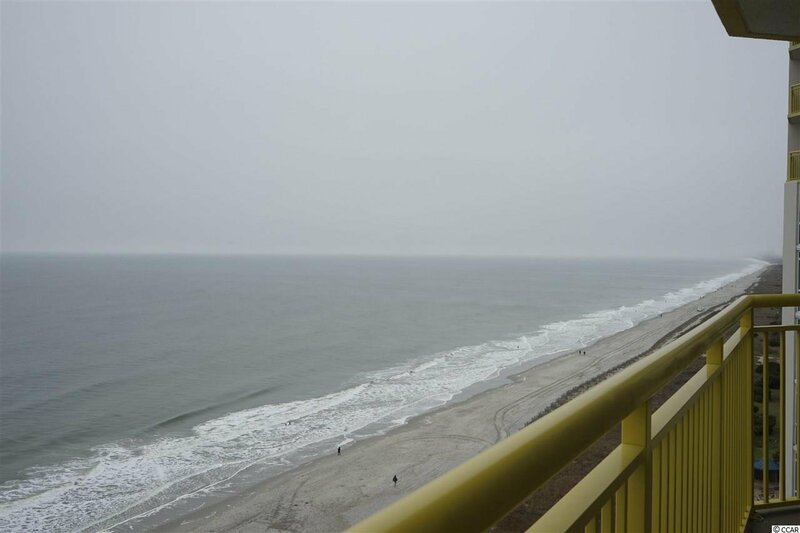 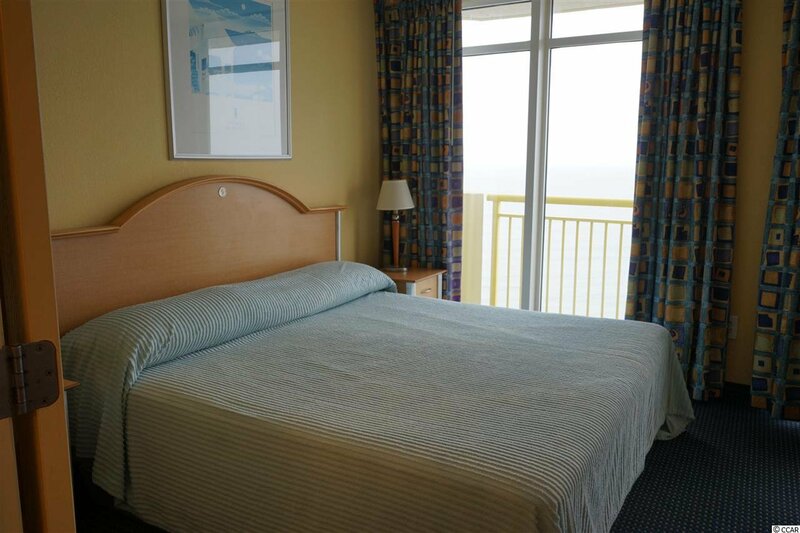 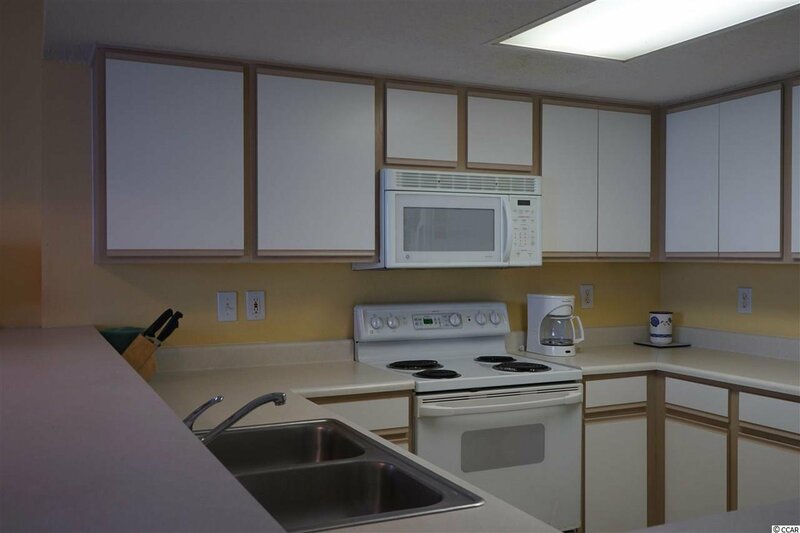 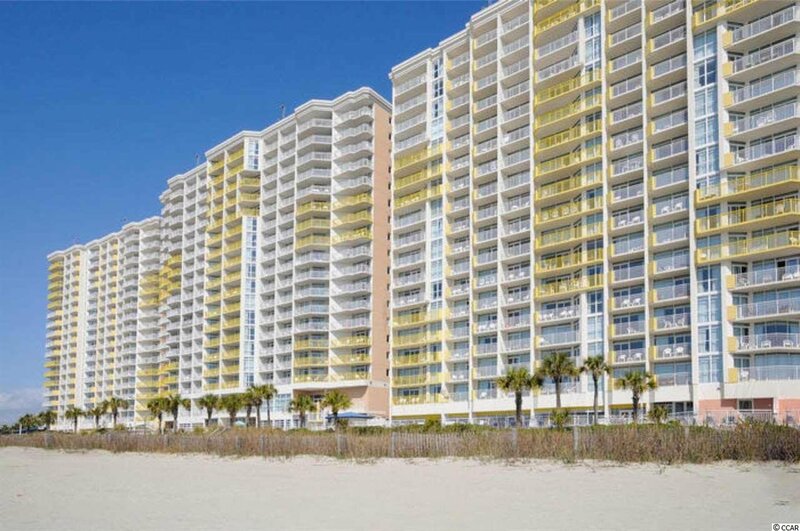 Come check out this great 14th Floor Oceanfront Condo in the Baywatch Resort located in the Crescent Beach area of North Myrtle Beach! 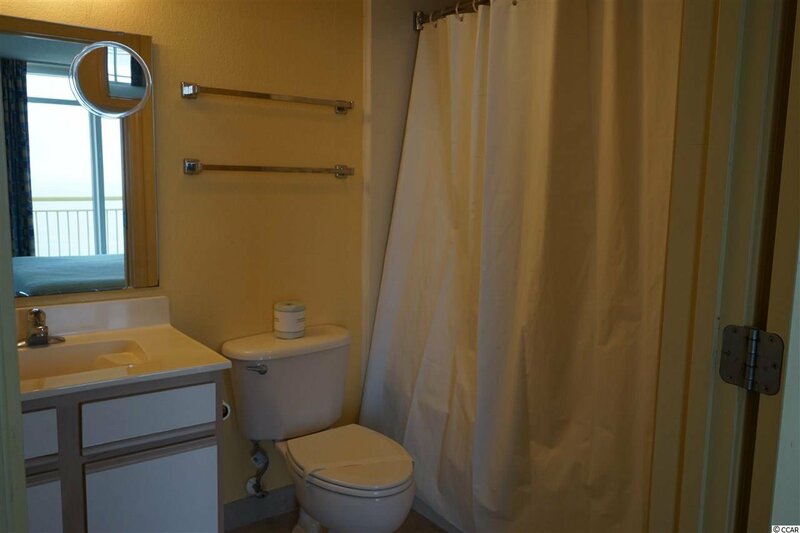 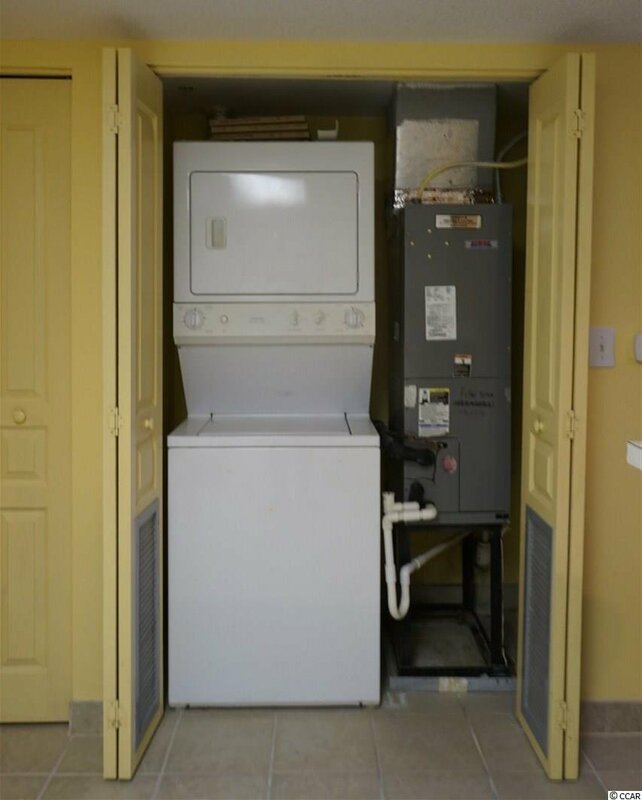 This unit has a washer/dryer. 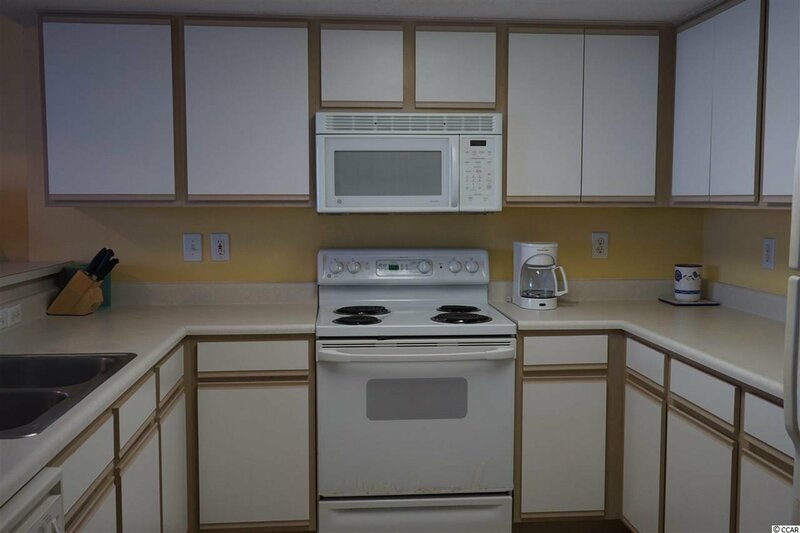 The HVAC is 3 years old. 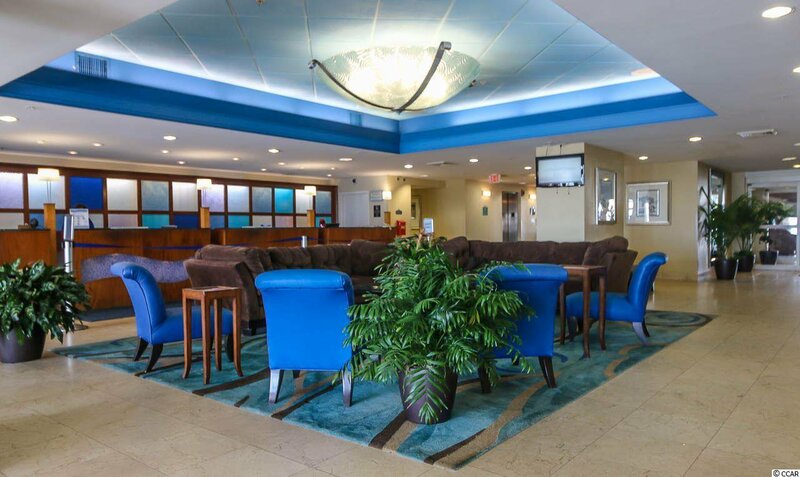 There is a concierge service, as well as the convention facilities, a full service restaurant and they are all located in the Central Tower! 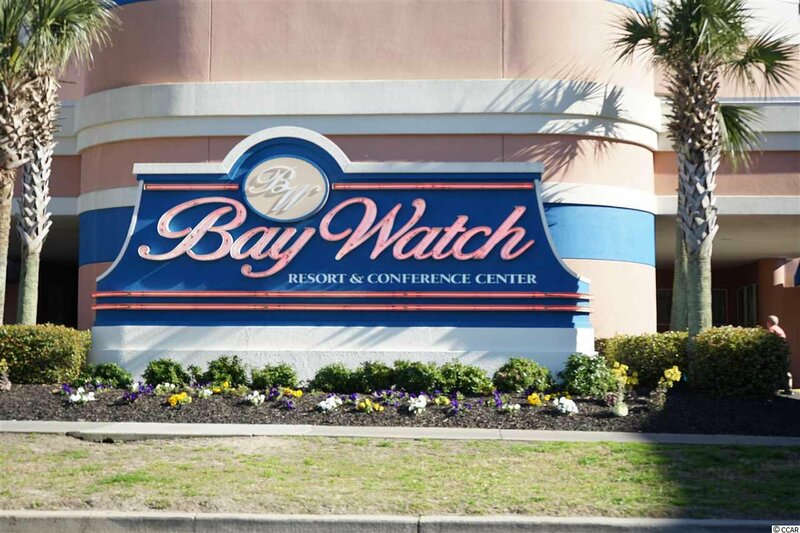 Baywatch has indoor/outdoor pools, lazy river, Jacuzzis, fitness, convention space, restaurant, sports and a tiki bar - everything needed for a great vacation! 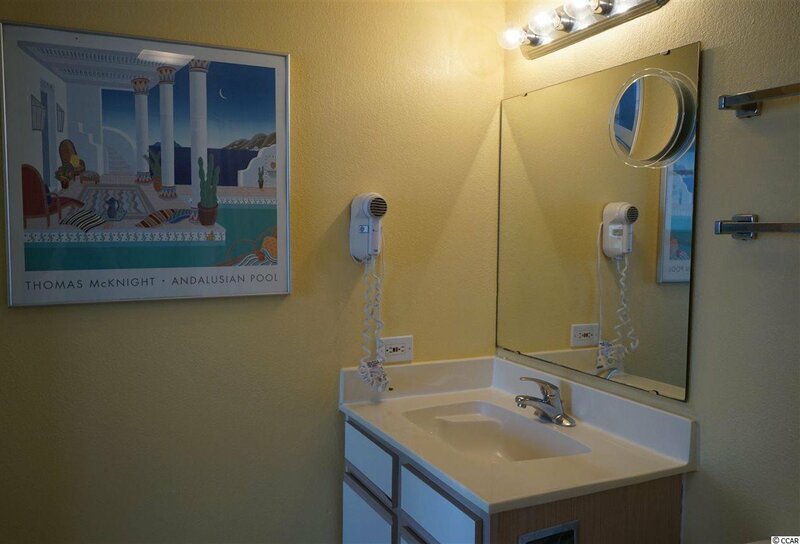 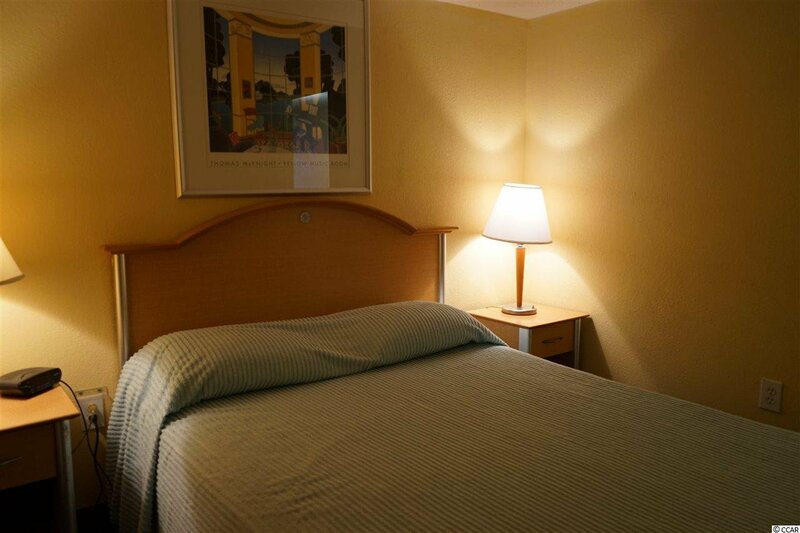 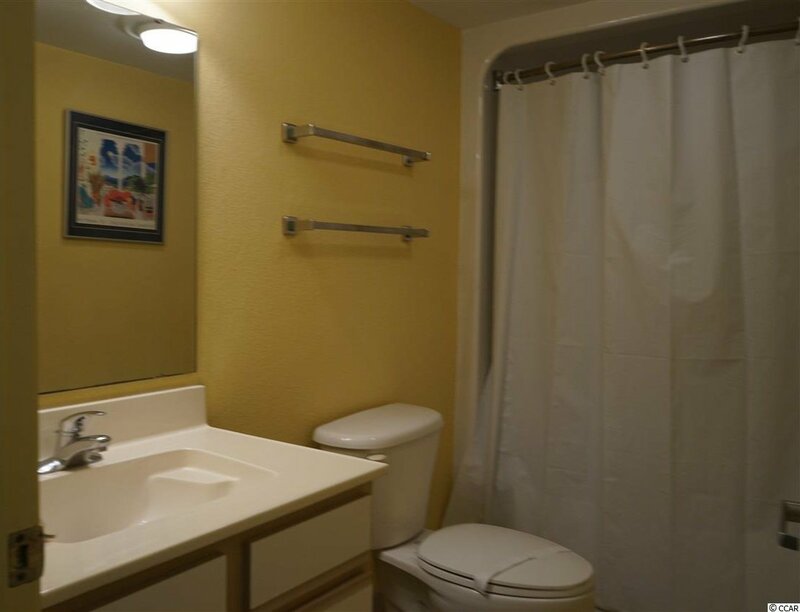 HOA fees are very affordable and include electric, cable and internet.